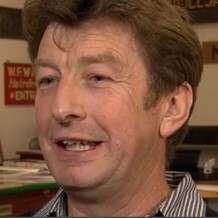 Northamptonshire’s shoemakers have almost 900 years experience in making boots and shoes. The plentiful supply of oak bark and water for tanning, abundant supply of leather from local cattle markets and a central location for trading links has made Northamptonshire the perfect place for shoemaking to flourish. Over the centuries, our craftsmen and designers have perfected their skills, processes and materials to make the finest shoes. Almost every town and village in the county has had a flourishing footwear industry, each with its own distinct specialism. Long Buckby was famous for the very high quality of its long boots, Wollaston for its work boots. 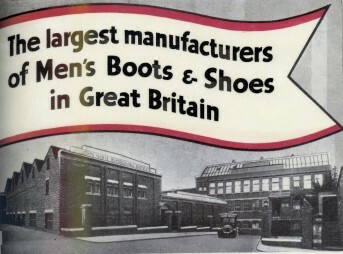 Towns like Rushden owe their character and size to the shoe industry. Northamptonshire’s shoemakers have made the county famous across the globe as the place to buy your shoes. Northamptonshire makers provided boots for the American War of Independence and over two thirds of the 70 million pairs of footwear for the 1st World War. The county is still world renowned for the shoes it creates. Today over 25 manufacturers produce a huge range of quality footwear. Famous names such as Dr Martens and Church & Co continue to thrive while new businesses like Stamp Shoes make a name for themselves. With all the supporting industries such as tanneries, leather merchants and designers, Northamptonshire is a world leader and global brand in footwear.